Hong Kong Sheng Kung Hui will be busy with meetings in April, May, and June. The Eighth General Synod, which will begin on 23 June, is one of the main events of the Church this year. The other four meetings to be held in April and May, although not directly related to the local Province, are important to the Anglican Communion of which Hong Kong Sheng Kung Hui is a member. The four meetings are the highly anticipated 17th Anglican Consultative Council (ACC-17) to be held between 28 April and 5 May, the Inter-Anglican Finance and Audit Committee on 26 April, the Anglican Consultative Council’s Standing Committee on 27 April, and the Provincial Secretaries’ Conference from 6 to 9 May. These international meetings are highly relevant to the ministry of the Province. Archbishop Paul Kwong of Hong Kong Sheng Kung Hui says he is happy and honoured that Hong Kong plays host to the ACC-17. 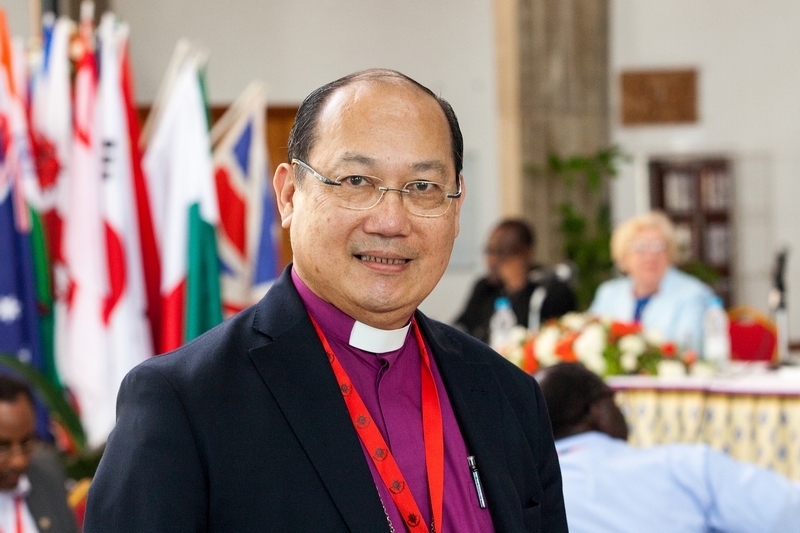 As for the Eighth General Synod to be held in June, Archbishop Kwong says that this will be the last General Synod that he will attend in the capacity as the archbishop. One of the key business at the meeting is the implementation of the Church Policy Paper. Another important matter is the discussion and deliberation on a new method of electing new bishops proposed by the Standing Commission on Constitution and Canons. Archbishop Kwong explained that according to the existing provincial constitution and canons, bishops are elected by the diocesan synods. The Standing Commission on Constitution and Canons will propose that an electoral college should be formed in the diocese for which a new bishop is to be elected. Members of the electoral college should consist of all the lay members in the diocesan synod concerned, all bishops in the House of Bishops, all licensed clerics, and the lay members of the General Synod from other dioceses and missionary area. A bishop elected by the proposed electoral college will enjoy wider support, Archbishop Kwong believes, because all members of the Church would feel that the newly-elected bishop belongs to the whole Church, and not just a bishop of a particular diocese.